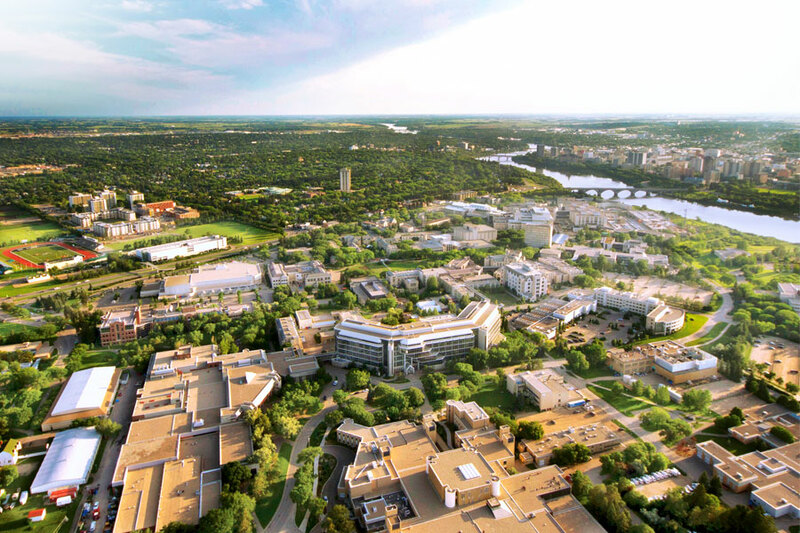 The Province of Saskatchewan shared its annual budget this afternoon, and funding to the University of Saskatchewan was announced at essentially the same level as last year. Due to the complexity of the way funding is allocated, we have some analysis to do before we know exactly what this year’s budget means for the U of S.
What we do know is that the U of S is a prudently managed institution. We have gone through difficult changes to our annual budget to ensure we are operating efficiently. Our financial management will allow us to withstand this level of funding on a short-term basis. The U of S provides significant value to the province, from a research and innovation standpoint, an educational standpoint, a cultural standpoint and an economic standpoint. This has been an especially difficult year for our province, and that was reflected in today’s budget. Given the economic benefit we provide to Saskatchewan, we believe that funding for the U of S and post-secondary education will continue to be a priority for the provincial government in the coming years. Once we have had the opportunity to complete our analysis, we will share more information with the campus community. We also plan to finalize and release the university’s 2016-17 operating budget in the coming weeks.